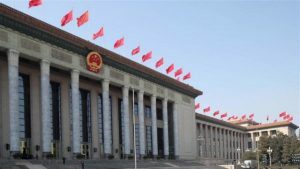 According to a CCP insider, the operation that was launched in the early hours of August 7 primarily targeted the members of The Church of Almighty God who had been previously arrested for their belief: every believer of this Chinese Christian new religious movement who was arrested during a crackdown on the Church in 2014 was subjected to persecution. 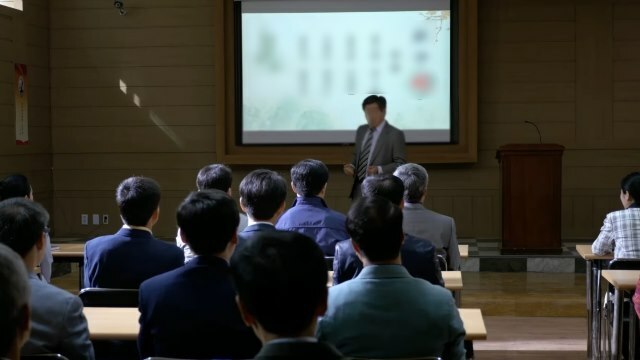 “Orders were received from the central government in the form of an official ‘red header’ document demanding that all believers, especially those who believe in Almighty God, must be captured in one swoop,” the insider said. 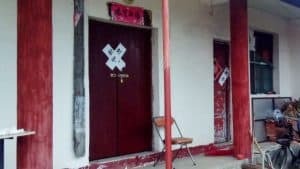 The arrested believers were held in captivity at a primary school in Baiyang town where the authorities forcibly indoctrinated them by compelling them to watch anti-Christian videos and saying blasphemous words. 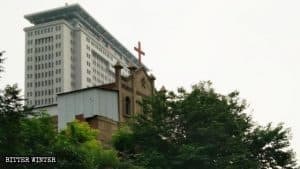 The detained were also forced to sign statements renouncing their faith and breaking ties with the Church. 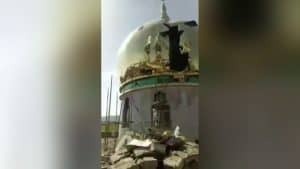 According to another believer, the authorities also threatened them, saying that if they did not sign the documents and betray their faith, their social security and crop subsidies would be revoked. 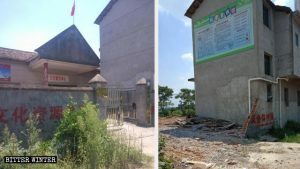 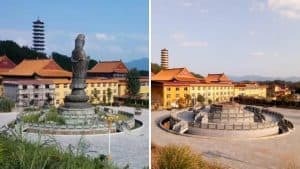 According to sources, some believers who refused to sign the documents had been sent to a detention center in Chongqing’s Wanzhou district.